More strikes for Ryanair, this time it is those staff in front of the cockpit door, the cabin crew that will be taking industrial action. 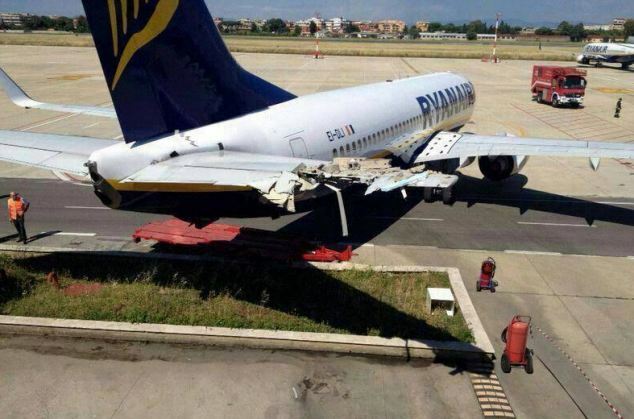 The Ryanair flight attendants based in Italy, Portugal, Spain and Belgium have all said they will strike in late July. on 25th July, cabin crew in Italy will go on strike for 24-hours, while those employed in Spain, Portugal and Belgium will strike for a longer period, they are walking out for 48 hours on 25-26 July. Unions have said that further industrial action may very well follow if the Irish airline does not make at the very least some concessions on employment terms that many see as draconian and harsh. Just one of the benefits and improvements cabin crew seek is to actually be paid directly into bank accounts in their own countries, rather than be forced to have wages paid into Republic of Ireland bank accounts. These strikes are completely separate from the one previously announced by pilots of the low-cost-high-fee carrier, which are due to take place on 12th July. 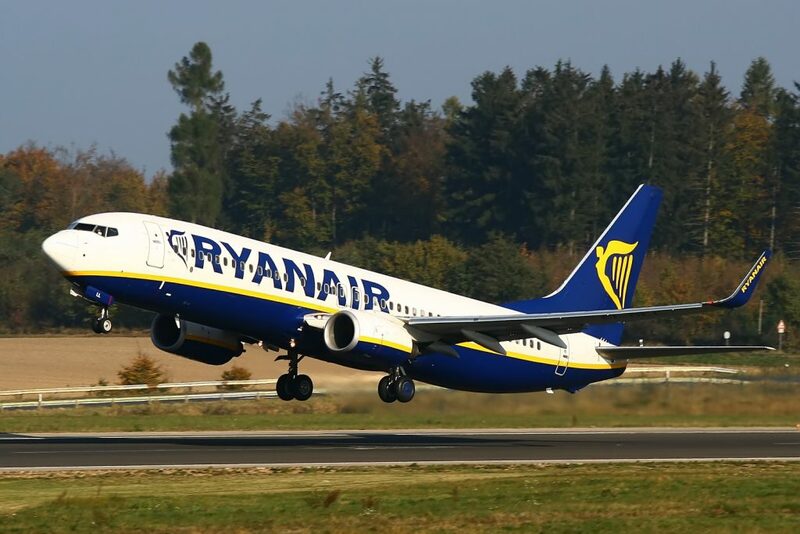 Some Ryanair flyers in Ireland are also planning for a further strike by pilots for the first weekend in August, although this has not yet been confirmed, either by unions or the airline.